The map above shows how close our student properties in Jesmond are to Newcastle city centre, both universities and the new business schools. Our Jesmond student houses have 2,5, 6, 7 or 8 bedrooms. 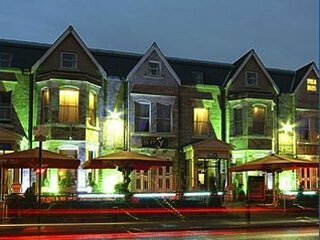 Jesmond, with a population of 12,000, is one of the closest suburbs to the city center and considered to be the most affluent and has a great mix of families, young professionals and students. 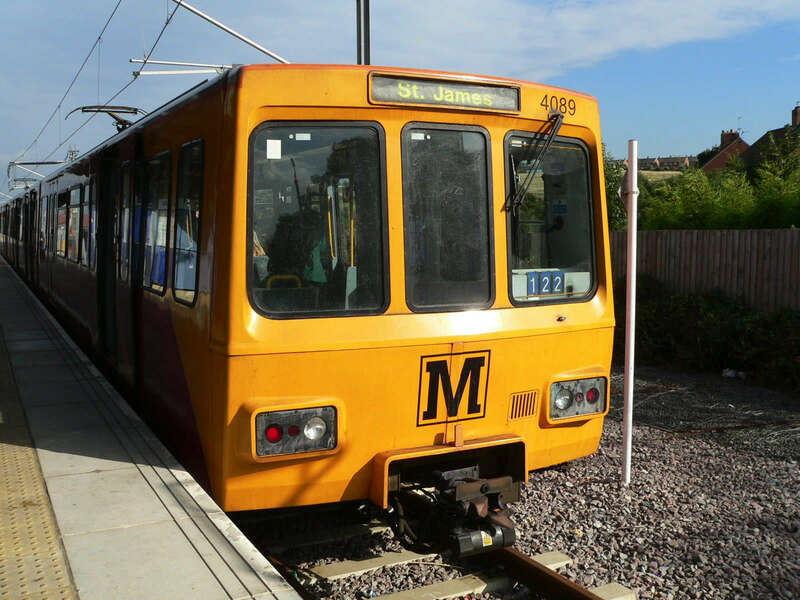 It is adjacent to, and to the east of, the Town Moor, providing easy access to the city’s two Universities. 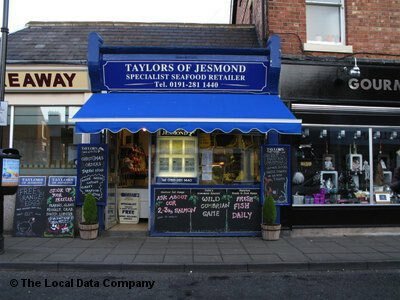 There are 4 main shopping areas in Jesmond that cater for everything from a ready meal to designer clothes. For the active there is Jesmond Dene and also several gyms, tennis courts, swimming pool and library. Newcastle Cricket Club plays its home games at Osborne Avenue, which is also a home venue for Northumberland County Cricket Club. The Jesmond Lawn Tennis club is also popular for socialising. Jesmond is one of the 24 areas in England to have a real tennis club which is used to hold events. 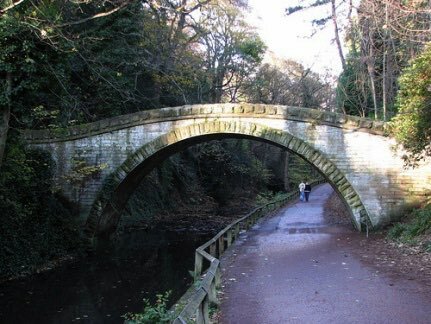 There is a parkland which is known as Jesmond Dene and forms another popular recreation area, linked by Armstrong Park and Heaton Park to the Ouseburn Valley, where the river finally reaches the River Tyne. 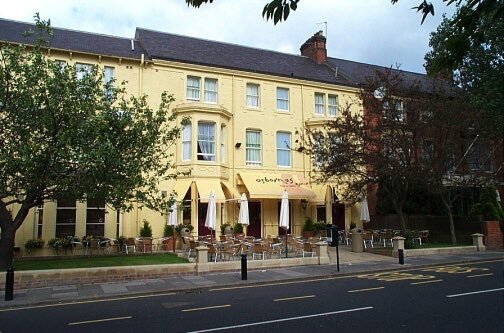 The areas of Brentwood Avenue, Holly Avenue, Osborne Road, Manor House Road and Jesmond Road are well covered by numerous quality restaurants that cover everything from cheap and cheerful happy hour pizza to Michelin star and also all cuisines through Indian, Chinese, Persian, Italian, French and good old fashioned home cooking. 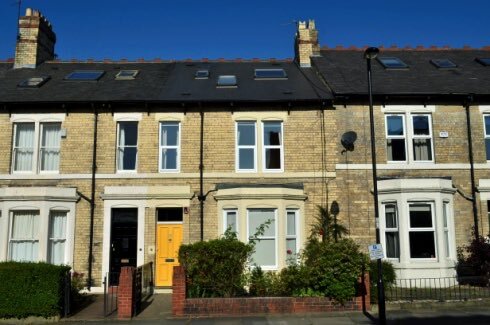 If there is anything specific you would like to know about our student property in Jesmond please contact us.